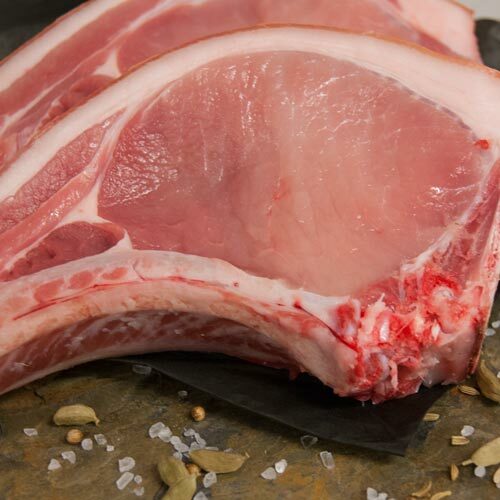 Locally sourced, nothing is ever wasted on this amazing animal. 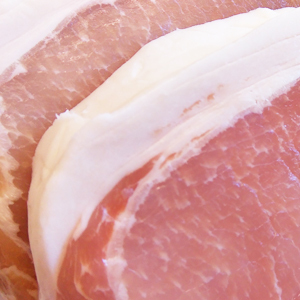 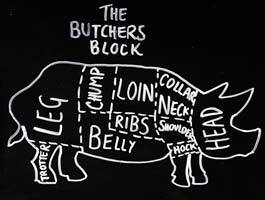 You can eat every piece and cut of a pig, the only thing you can’t eat is the ‘oink’. 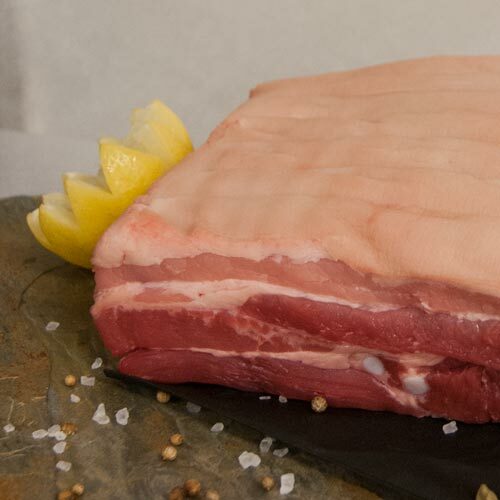 From the fields of York to the local markets and on to us. 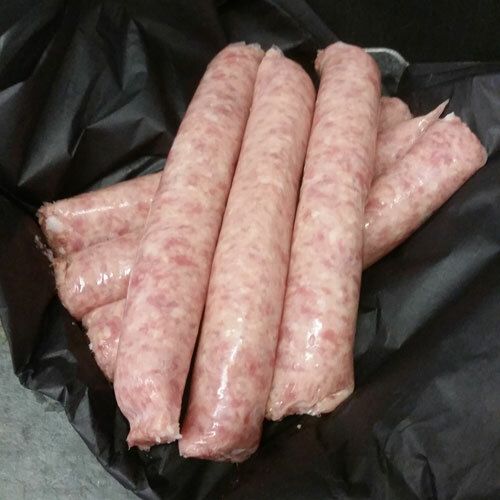 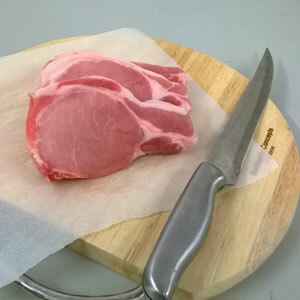 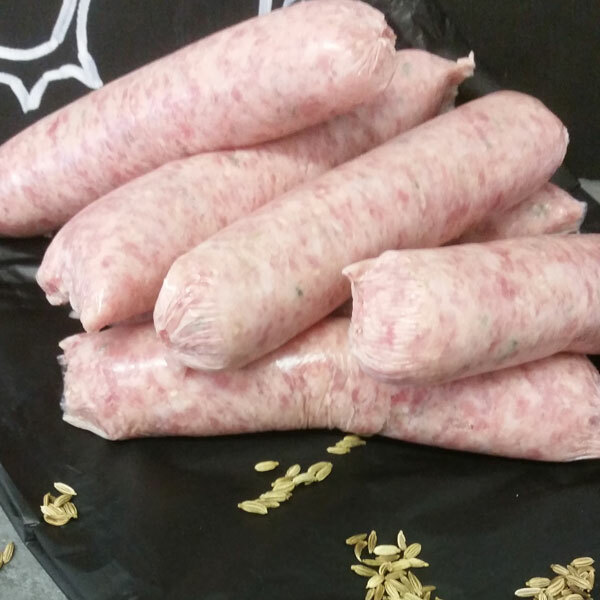 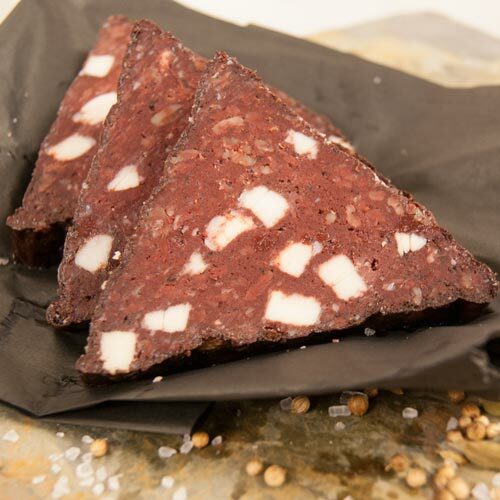 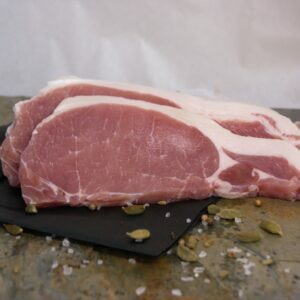 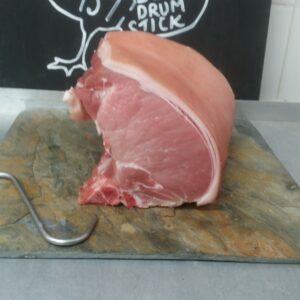 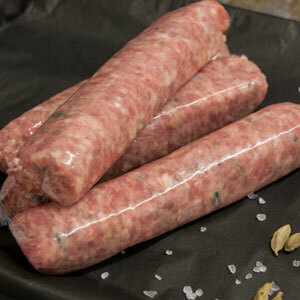 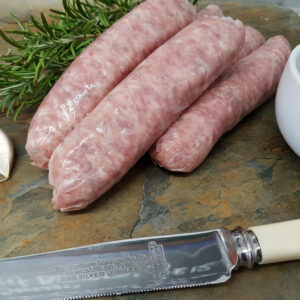 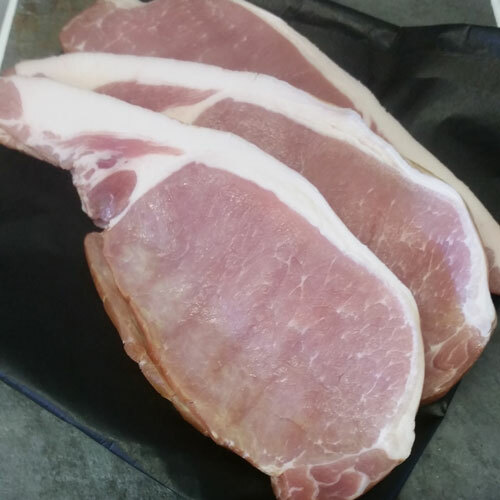 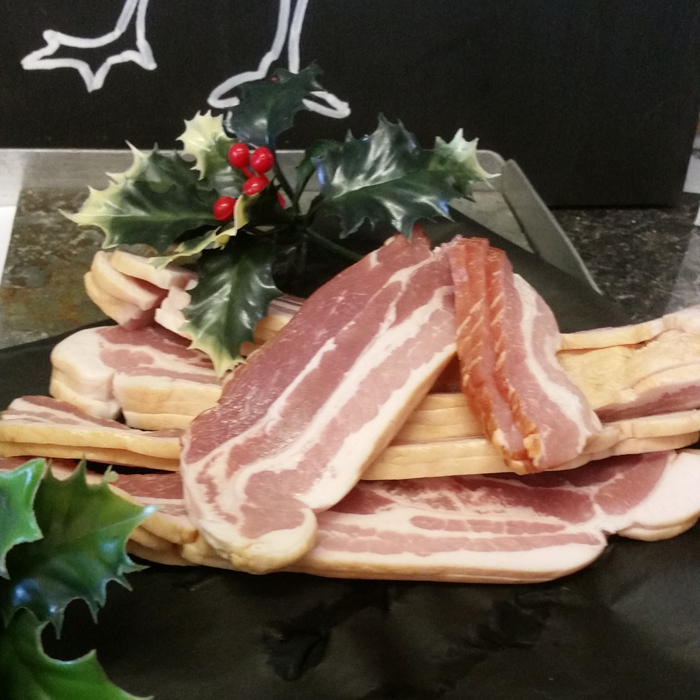 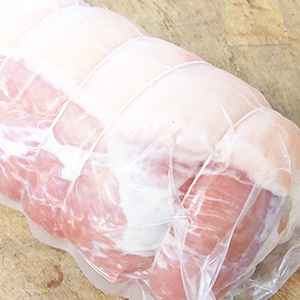 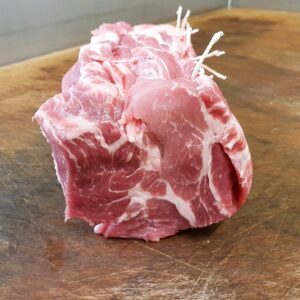 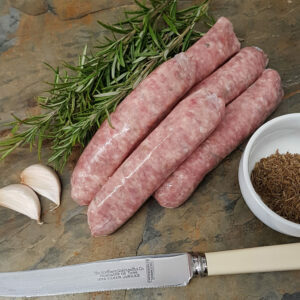 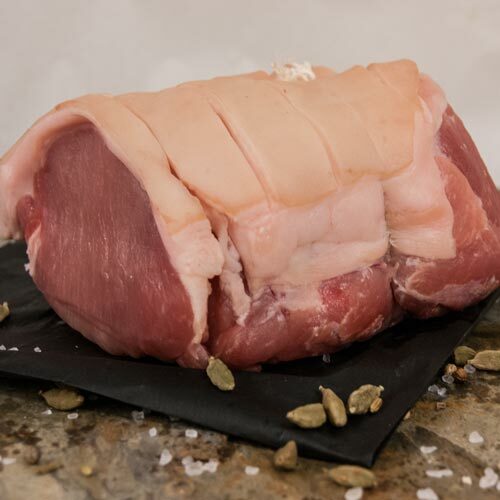 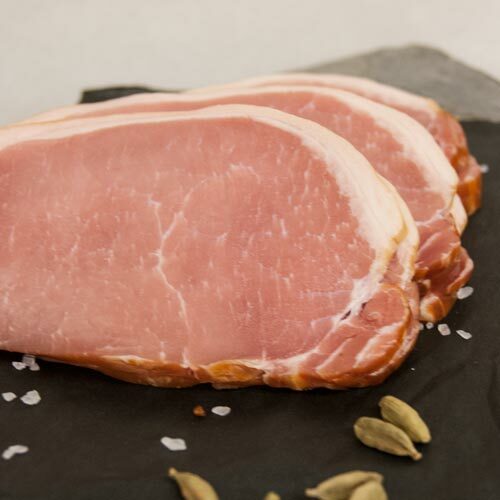 Great quality and we butcher the pig down into the cuts we need, shoulder for the handmade sausages, belly, loins and even trotters, nothing goes to waste.